A teenager ordered online two boxes of green tea with 100 bags each unexpecting that it will cause her hepatitis and severe liver inflammation. The 16-year-old Yemeni has been complaining of nausea, dizziness, stomach, and joint pains. After submitting herself to the hospital, her doctor initially diagnosed her of having Urinary Tract Infection. She was sent home and was prescribed antibiotics for medication. However, her condition worsened after taking two doses of her medicine. Instead of relief, she developed jaundice causing yellowish color in her skin and even the white part of her eyes also turned yellow. Her condition prompted her to go to the Accident and Emergency Department of Birmingham Hospital. After series of medical tests, it was discovered that she developed hepatitis, an illness causing liver to inflame due to virus or exposure to harm substances like alcohol. However, the girl denied any history of travelling abroad where she could have come in contact with Hepa virus, never udergo any blood transfusion, no intake of any alcohol nor any illegal drugs or medication prior to her existing signs and symptoms. It was then found out that she ordered a slimming green tea online. She was clueless of its ingredients since it was written in Chinese characters. She shared that despite its slimming promises, she only lose couple of pounds and instead put her life at stake. The doctor immediately ordered her to stop green tea intake which she has been drinking thrice a day for the past few months already. While in the hospital, she underwent fluid and medication treatment. Her liver slowly recovered back to normal after two months. 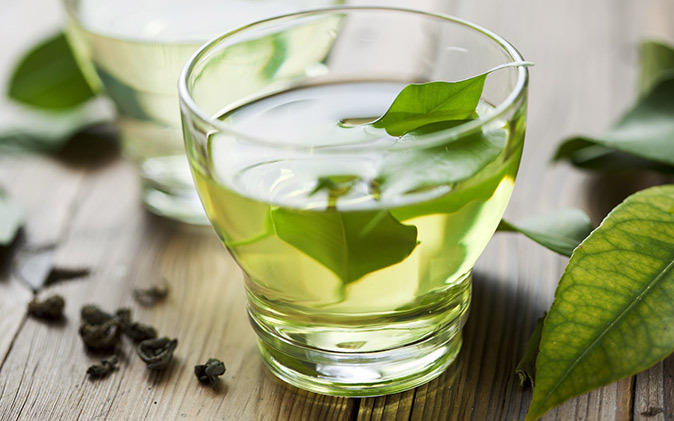 Green tea is considered a "safe and healthy drink that has antioxidant properties". However, there have been reported green tea-related illnesses that has even led to liver transplant due to slimming ingredients added that could be toxic and life threatening or to the pesticides used in the tea plantation. With the teenager's case, investigation result shows that an ingredient called Camellia sinensis is the culprit behind the girl's liver inflammation. As a lesson, be extra careful with anything that you order online especially with items that you will ingest and could be harmful to your health.